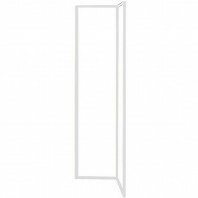 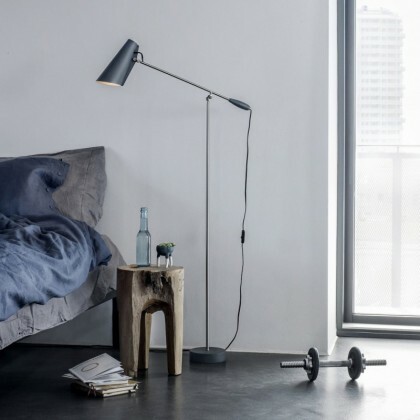 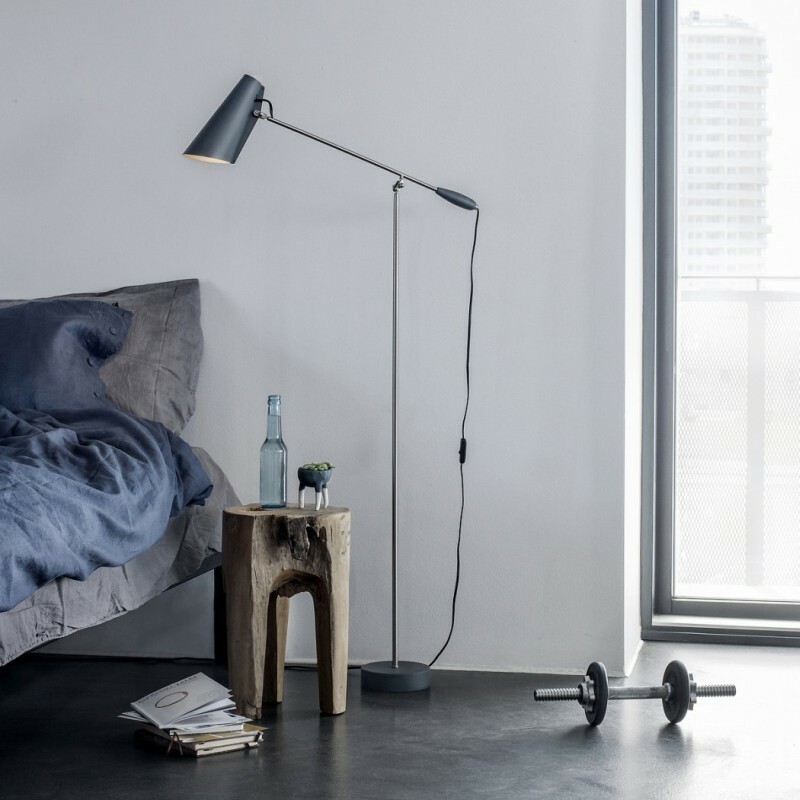 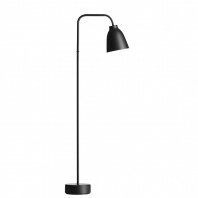 Simple shade in thin delicate metal frame, the Northern Lighting Birdy Floor Lamp is a part of the retro Norway designer floor lamp of incline figure. 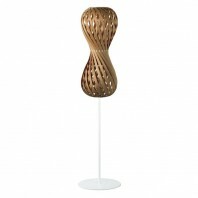 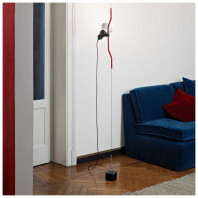 This floor lamp’s the neck is like a waterfowl playing in the lake's edge. 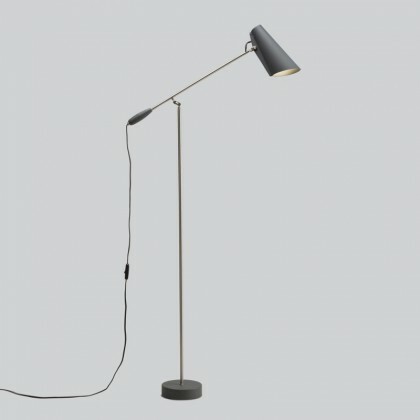 This lamp of functional and classic design inherits the original form and features of the "Birdy" series, for the first time launched in the year 1952. 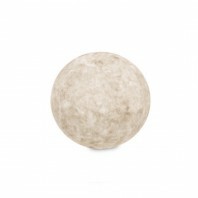 With the shade made of Aluminium and coloured in different shade colours, including Off-white, grey, black or Marsala, the lamp is suitable for any home or the office space. 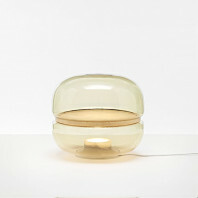 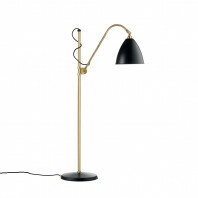 In addition, the body is made of natural steel in metallic or brass finish. 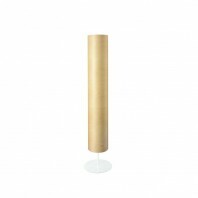 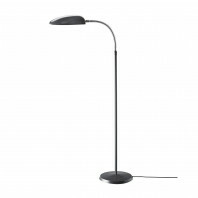 Compact and stylish, this adjustable lamp is 133 cm tall and accepts E27 bulbs with the maximum power of 60W to provide a beautiful light spot in either modern home or busy day office. 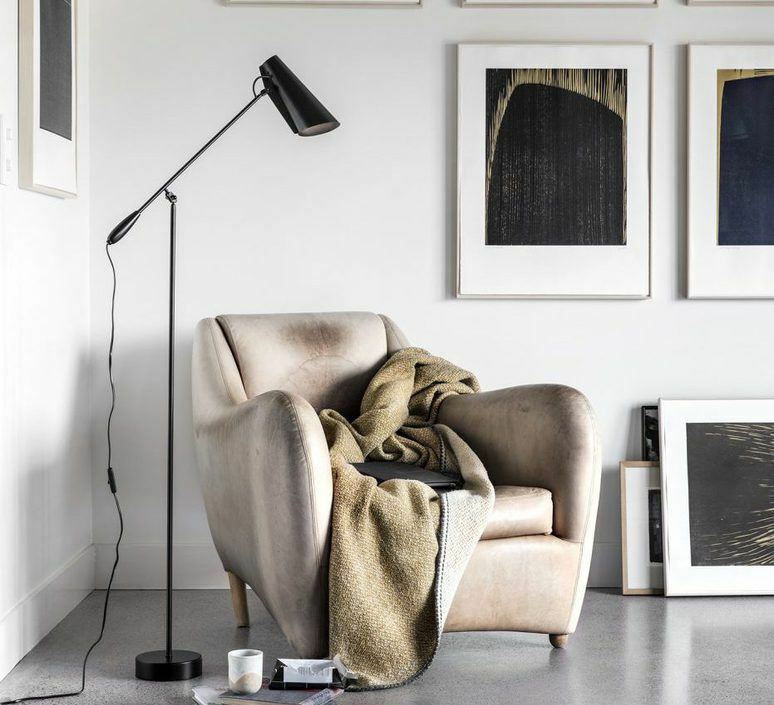 The Northern Lighting Birdy Floor Lamp has that simple yet delicate appeal of Norwegian design and features an elegance that left a relic of a bygone era charm. 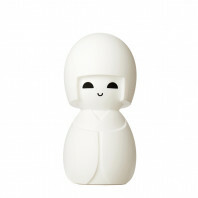 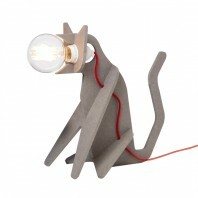 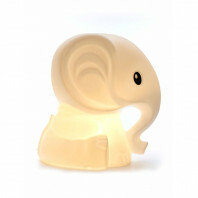 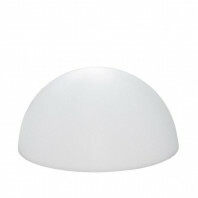 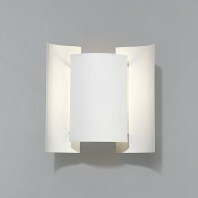 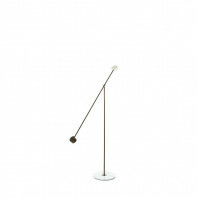 A part of the lamp series line, Birdy has a thin and delicate design that has passed through the era at a glance. 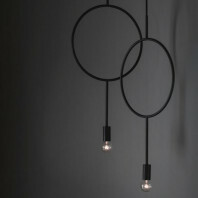 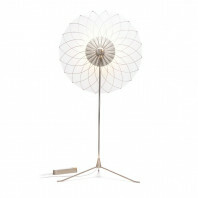 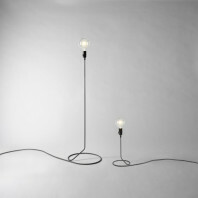 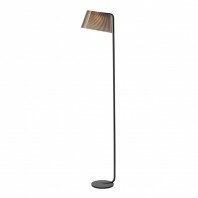 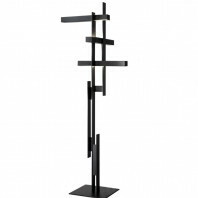 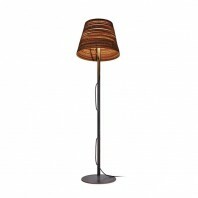 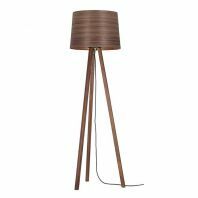 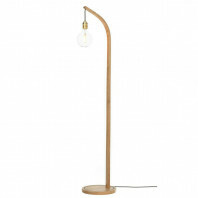 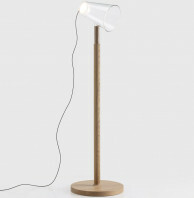 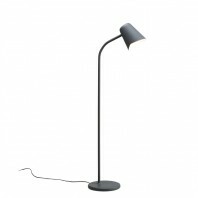 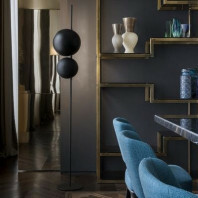 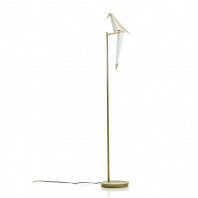 Combine this floor lamp with any other from the series, because nothing wears a unique elegant atmosphere in every single form as the lighting of an excellent design. 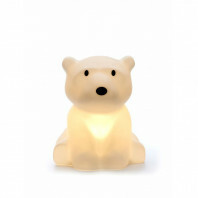 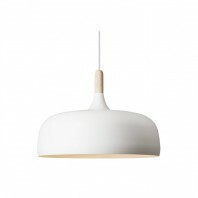 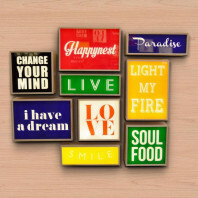 The aim of Northern Lighting is to create and inspire. 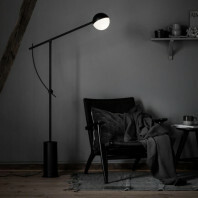 This is achieved through the conception of original ideas so unique that conventional methods appear utterly outdated.